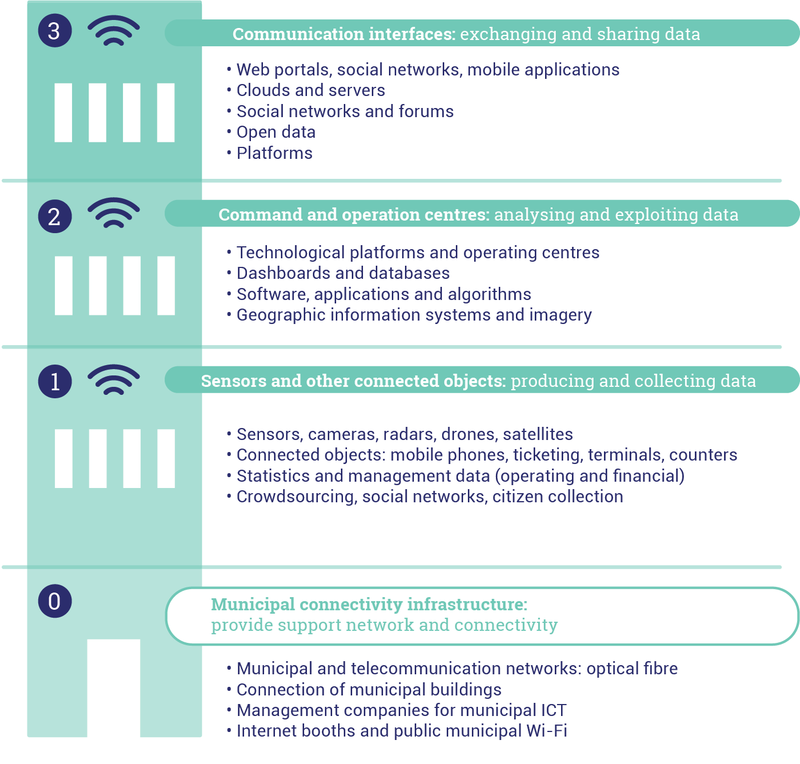 The traditional private sector and the stakeholders of the social and solidarity economy are particularly active in the digital optimisation of urban services. The public authorities can benefit from their technical expertise to guide their digitalization. Start-ups provide innovative solutions, in particular for extending the services to neighbourhoods not served. 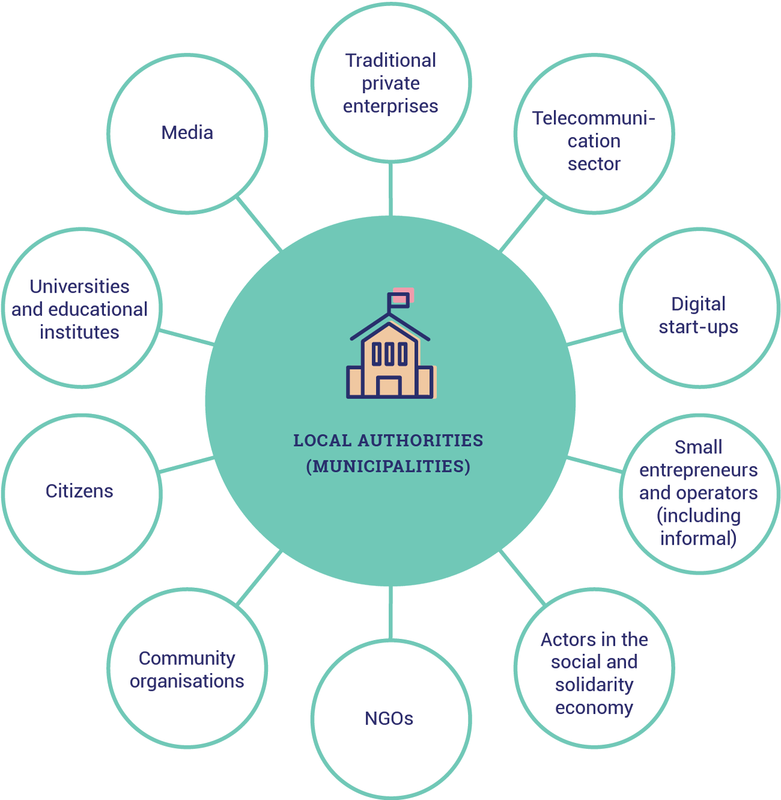 The small private or informal providers help to compensate for the inadequacy of the public services by proposing proximity services, that meet the needs of the inhabitants directly.